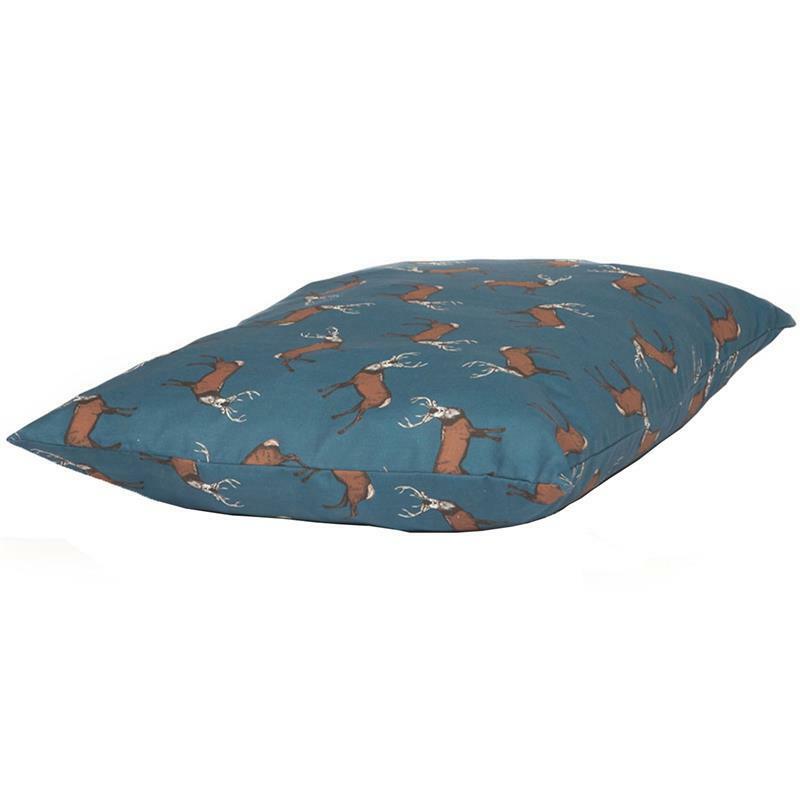 Danish Design Deep Duvet Dog Bed - Stag. These iconic and quirky prints, inspired by the British countryside are made with 100% cotton fabric. 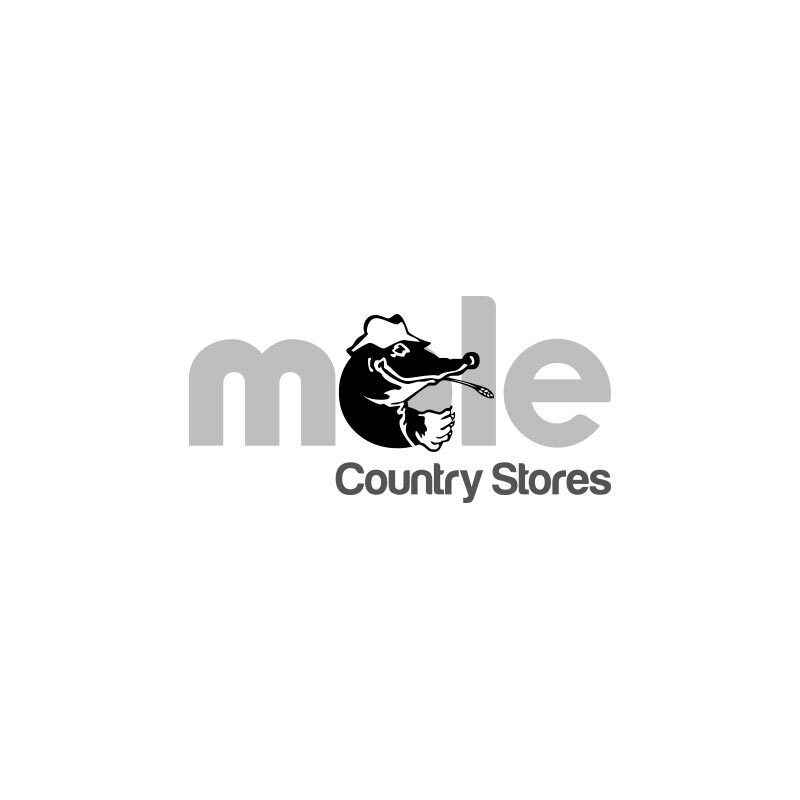 An iconic woodland creature printed on midnight blue background, reflecting the colours of the forest night.